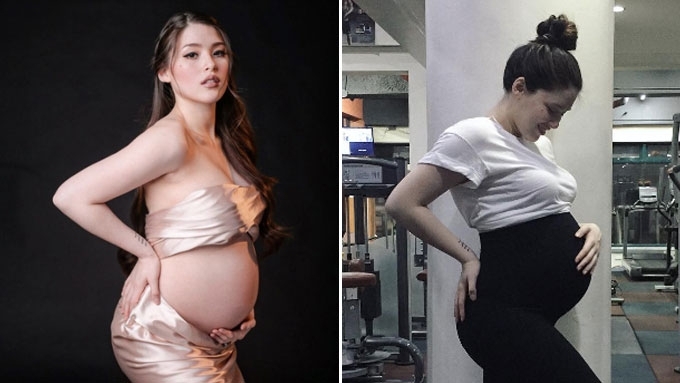 Kylie Padilla is on her 38th week of pregnancy. 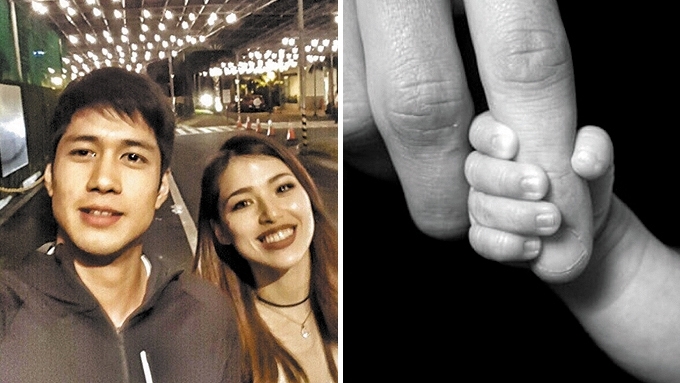 Kylie Padilla is patiently waiting for her "little boy" to come out "anytime now." Wanting to document the special moments leading to her pregnancy, the Encantadia star has been taking "as many selfies as I can." Earlier today, July 18, 2017, she posted a snap showing her stretch marks, which, netizens were quick to notice. The actress was lauded for not editing out those small, depressed streaks near her abdomen. 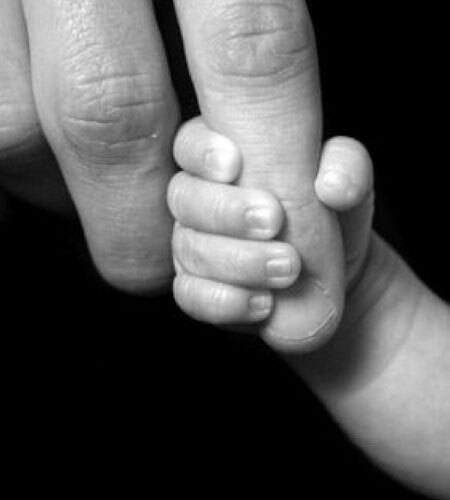 Stretch marks, according to BabyCenter.com, appears during the latter stage of pregnancy, and they rapidly expand to accommodate the growing baby. Meanwhile, equally excited about the baby's arrival was Kylie's fiancé Aljur Abrenica who broke his five-month Instagram hiatus with a special message for their "little prince." "You are the pot of gold at the end of all my rainbows..
"I'll see you very soon my love..."